The MOBIUS program brings together professionals and organizations in order to share knowledge, enable peer-to-peer learning and enrich the participants’ expertise. The basis for each customized fellowship is a collaboration that enables analysis and further development of structures within – and outside – visual arts organizations, museums and archives. Each fellowship period is tailored to meet the expectations and interests of both the individual professional and the hosting organization. Due to the tailored nature of each collaborative fellowship, various kinds of outcomes and projects will arise. All the fellowship periods include close collaboration and working around a specific theme. The forms that these long-lasting collaborations take as well as their outcomes depend on the organization’s and its fellow’s interests. The fellows of the MOBIUS program are professionals from the fields of visual arts, museums and archives. What connects all the fellows to each other is their professional background. Besides that, the fellows may have very different profiles from one another. The MOBIUS program aims to analyze the structures and modes of operation of organizations and does this in collaboration with independent actors in the field. Participants from Finland are selected through open call; the Finnish Cultural Institute in New York selects participants from the United States with the help of an advisory board and in discussion with the hosting organizations. The Finnish Institute in London selects Finnish fellows to British and Irish museums and archives via open call and in discussion with an advisory board and the hosting organizations. The focus of the fellowships between professionals and organizations in New York and Finland is on visual arts and new organizational models of institutions and curating. The focus of the fellowships between professionals and organizations in the United Kingdom, the Republic of Ireland and Finland is on museums and archives. The MOBIUS program identifies partnering organizations in the fields of visual arts, museums and archives in New York, the United Kingdom, the Republic of Ireland and Finland and seeks relevant and meaningful ways of collaborating with them. MOBIUS aims to analyze and develop organizational structures and models, expecting openness and progressive thinking from its partners. The program co-operates with the most interesting organizations and institutions, ranging from experimental to the more established. MOBIUS works in close collaboration with the partnering and hosting organizations in order to ensure the fellowship periods and relations turn out as fruitful as possible. 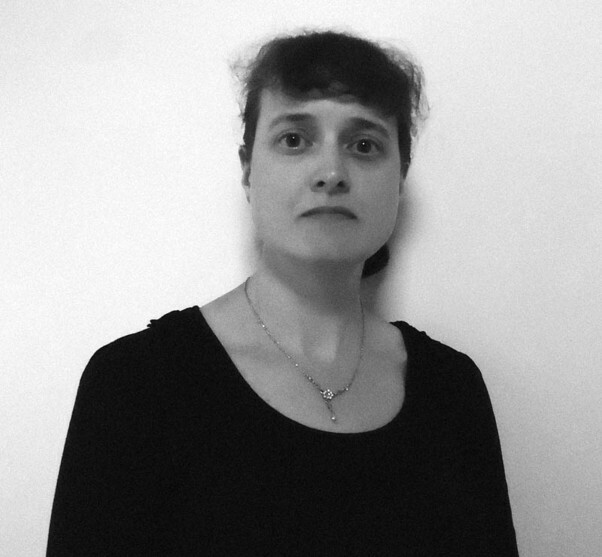 Dobrawa Brach-Kaluzna is a cultural projects manager and exhibitions and events coordinator with a background in history of art and strong interest and passion for design. In 2008 she was Head of Production of “The Lives of Spaces” exhibition: Irish pavilion at the 11th International Architectural Exhibition in Venice. 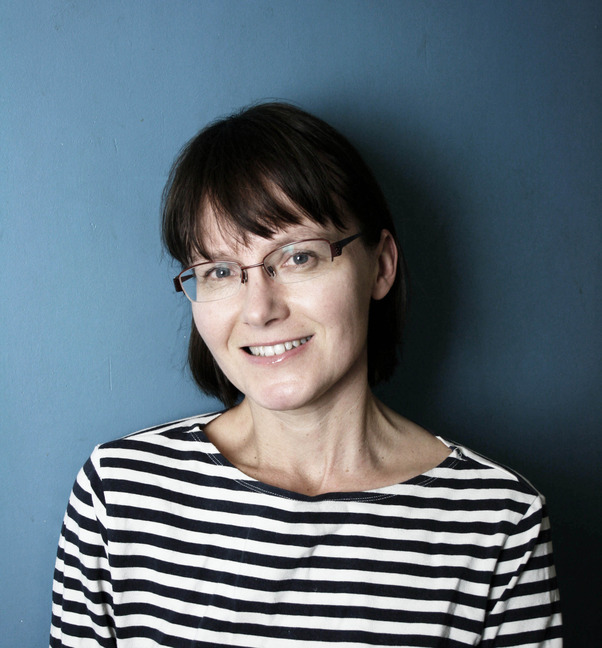 In 2008 – 2014 she was managing national and international exhibitions, projects and events for Irish Architecture Foundation: a non-profit organisation based in Dublin that promotes, educates and excites people about the value of architecture. In 2014 & 2015 Dobrawa was Exhibitions Manager and Events Coordinator for Irish Design 2015: a year-long initiative that promotes and celebrates design on the island of Ireland and internationally. There, she was responsible for executing programme of exhibitions at Dublin Design Hub, in Dublin Castle, and National Craft Gallery in Kilkenny.During MOBIUS fellowship Dobrawa hopes to gain hands-on experience in communicating the value of design to general public as well as creative industries, businesses and governments. She also wants to grow a network of contacts in design community to develop and continue collaborations in the future. Inga Fraser is Assistant Curator of Modern British Art at Tate. She is currently working with Chris Stephens and Penelope Curtis on a Barbara Hepworth retrospective, opening in June 2015, writing a catalogue essay on the artist’s engagement with photography, film and performance. 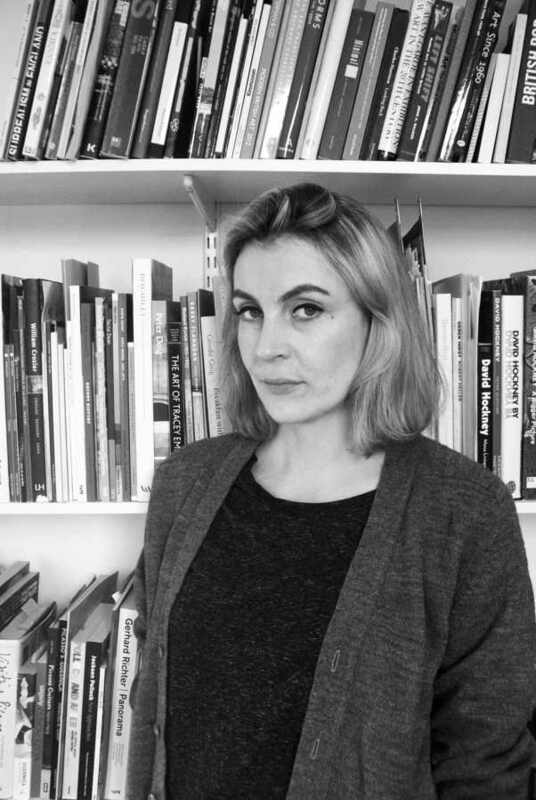 Inga has previously worked as Assistant Curator of Modern and Contemporary Art at the National Portrait Gallery, and Associate Curator of Fashion in Film and Research Fellow in Fashion History and Theory at Central Saint Martins College of Art and Design. Her academic interests focus on the impact of the emerging disciplines of photography and film on artistic development in the 20th century, and the convergences between art, fashion and design under modernism. During the Mobius Fellowship, Inga intends to research the links between Britain and Finland in the first half of the twentieth century, a period that offered artists and scholars increasing opportunities for travel and intellectual exchange, and saw the building of national collections of modern art and the birth of the global art market, as we know it today. Claire Gould obtained her Bachelors in Fine Art and History of Art at Newcastle University, studied Economics at Hamburg University of Applied Sciences, and took her Masters degree in Arts Management at Sibelius Academy, Helsinki. Currently Gould is working as the Exhibitions Curator for Helsinki Art Museum in Finland. During her participation in the MOBIUS program, Helsinki Art Museum will undergo major renovations. The program offers a timely opportunity to benchmark and increase knowledge of the museum's best practices. 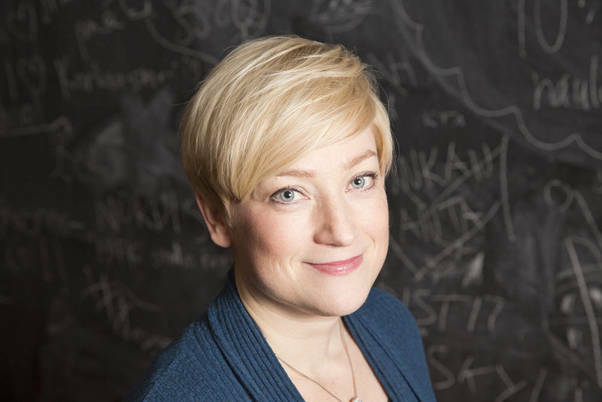 Her focus will be on innovative ways to exhibit, communicate with audiences that may prove relevant not only to Helsinki Art Museum but also to the wider museum environment in Finland. Claire will also build new networks for future UK-Finland collaborations and projects with artists, curators, and local art museum professionals. Hanna Hagmark-Cooper holds a PhD in history from the University of Hull and is the director of the Åland Maritime Museum on the Åland Islands in the Baltic Sea. She led the process of the major re-development of the museum, which was completed in 2012. As part of the re-development, the Åland Maritime Museum is extending its scope to include a broader range of exhibitions and programming. Hanna’s main aim with the Mobius fellowship is to learn more about curating art exhibitions as she is planning to produce an exhibition with the working title “Mermaids – ideas and images of the Femme Fatale in maritime art and culture.” She also hopes to find some possible partners for this project in the UK during the fellowship. Among other things she is interested in museum management and organization, international funding opportunities as well as outreach and volunteering programs. 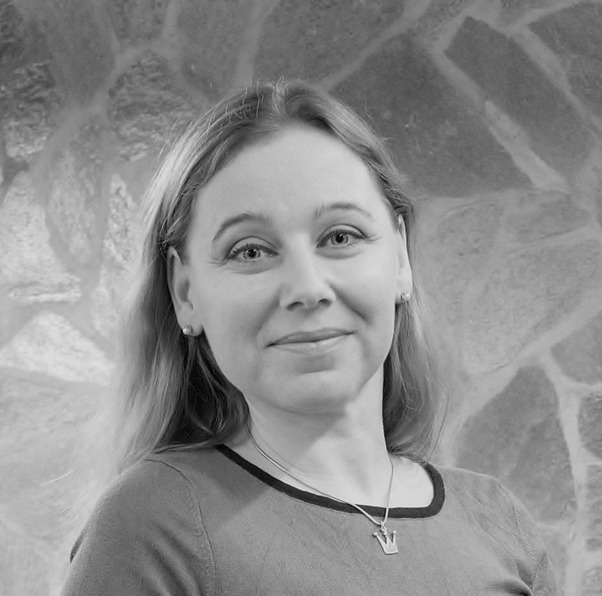 Elisa Heikkilä works as Senior Researcher (Architectural Conservation) at Finland’s National Board of Antiquities’ (NBA) Cultural Environment Protection. She obtained her Master of Science in Conservation from the Gothenburg University in Sweden. For the last twelve years at NBA her tasks have been supervising restoration projects concerning listed buildings and developing and spreading methods for the protection and maintenance of built cultural heritage. She is, for example, responsible for the building fragments collection that includes approximately 6000 wallpaper fragments. In the near future the management of the collection will be re-evaluated, and Elisa would like to ensure that it has the best future possible. During the Mobius Fellowship she hopes to improve her knowledge in managing the collection, in its storing, conservation and research. She is particularly interested in the connection between building restoration and documentation. Satu Itkonen, who works as a freelance researcher and educator, obtained her Master of Arts in Art History at Helsinki University. Her main interest is to talk and write about art and to develop new ways to spread art-based working methods to other fields of life, such as social services and mental health care. She has produced various educational projects for temporary exhibitions and permanent collections, for example for the Finnish National Gallery. She has also published widely on different methods museums may apply in the work with different audiences. During her stay in Great Britain, she would like to study the possibilities and experiences in the field of museum education and outreach projects, as well as share her methods for training professionals in educational and care sectors. 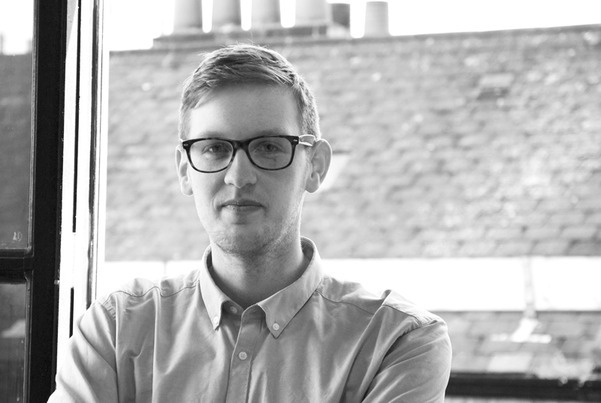 Tom Jeffreys is an independent writer, editor and curator. He writes primarily about contemporary art and is particularly interested in transdisciplinary work or work that explores the relationship between humans and the environment. In November 2013 Tom launched an online magazine, The Learned Pig, which has four main areas of interest: art, thinking, nature, and writing. His texts have also been published in Apollo, New Scientist, The Independent and Vice among other magazines and newspapers. Tom’s most recent exhibition was Nature Reserves at GV Art in 2013, which explored the way that our understanding of nature is influenced by different methods of constructing meaning – across literature, science and the arts – with specific reference to thinking about the archive. Tom is currently researching the relationship between Finnish suburbia and what is called the wild. During the Mobius Fellowship he is looking to learn from curators who work within the frameworks of larger institutions and to gain first-hand professional understanding of theory and practice in conservation, archiving, cataloguing and collection digitizing. 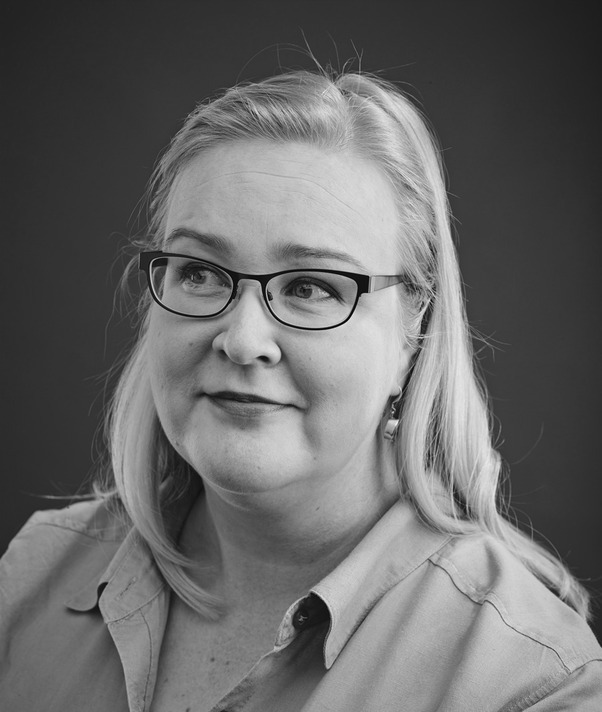 Eriika Johansson is an art historian and since 2006 she has worked as a researcher in the Museum of Finnish Architecture preparing exhibitions and publications based on the museums collections. Her special interests are museum education and audience engagement: “In my view, for sustainable heritage work, it is essential that the public feels museums are there for them. We have a great responsibility towards the audience – both for those who live today and for those who come after.” She is looking for insight on new tools for encouraging audience participation and community learning. 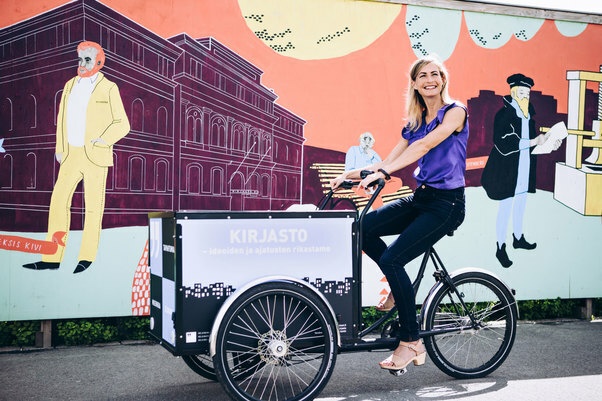 Maria Koskijoki obtained her Master of Arts in Cultural Anthropology at University of Helsinki and is currently a doctoral student at the same university. 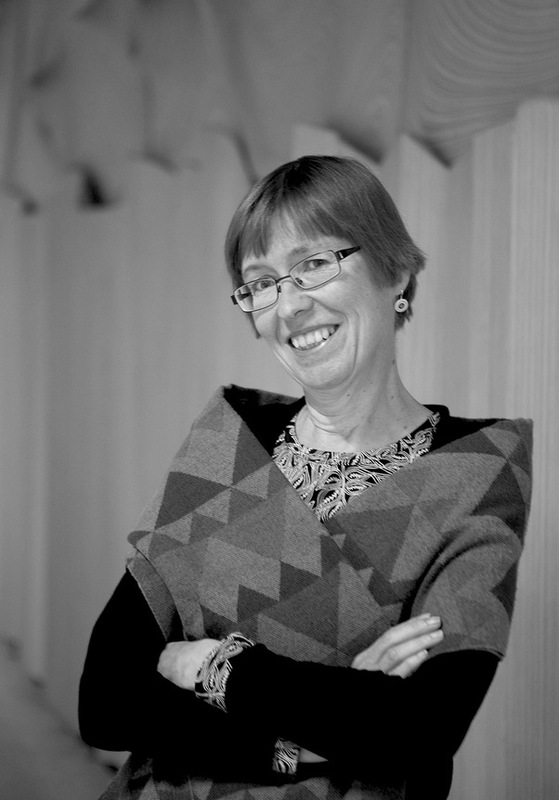 She has worked as the director of the Helinä Rautavaara Museum since 2003. Apart from anthropology, her background is in modern material culture. For the past ten years she has been working on professionally developing the museum established in 1998. The aim of the museum’s public programming is to mainstream and contextualize cultural diversity in Finland and provide global education contents. Koskijoki is interested in developing innovative possibilities in inclusion, co-curation and working with (source) communities. 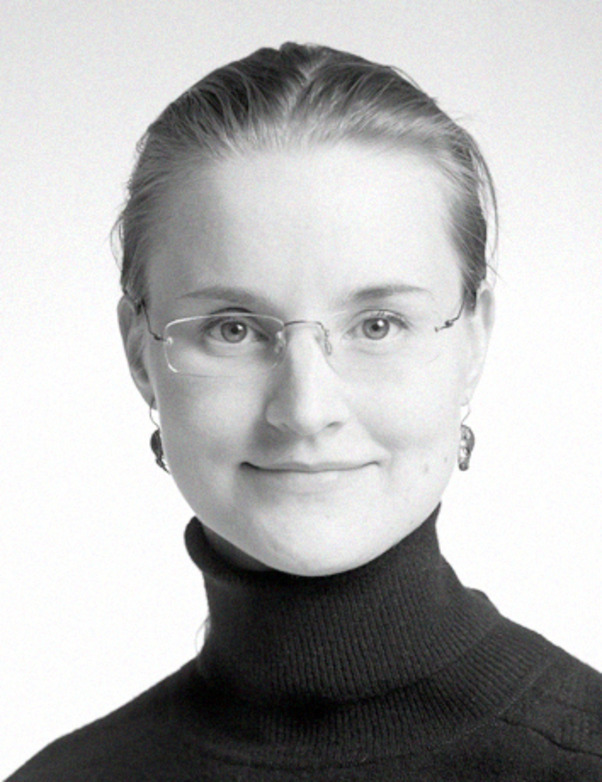 Since 2010 Inka Laine has been working as Curator at EMMA - Espoo Museum of Modern Art. EMMA displays modern and contemporary art and even design. Together with her colleagues, Laine is in charge of the temporary exhibitions - both Finnish and international ones. Her previous work history includes positions in private and municipal galleries, in Finnish Painters’ Union and in The Finnish Parliament. Laine holds an MA degree in comparative literature at the University of Helsinki. Mikaela Lostedt is a curator working in one of the most established commercial galleries in Finland, Helsinki Contemporary. She studied art history at Åbo Akademi University and during her studies she worked with exhibitions at Wäinö Aaltonen Museum of Art. 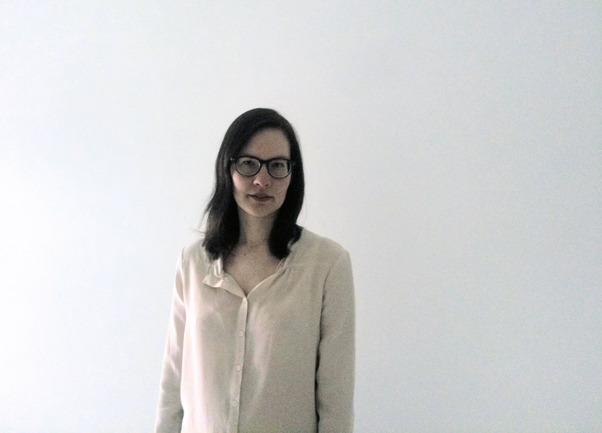 At Helsinki Contemporary Mikaela is head of the group of curators and works closely with the gallery artists. 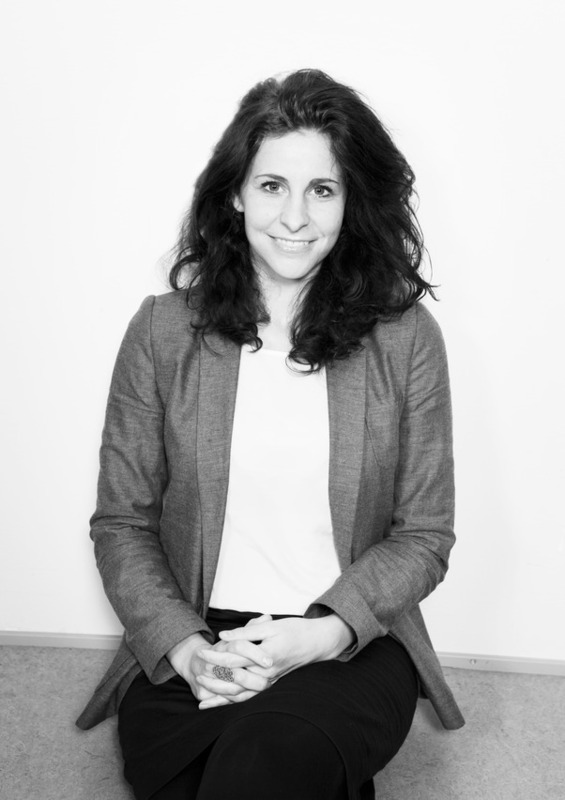 She also manages the gallery’s international projects and art fairs. For her Mobius fellowship Mikaela wants to research different models for curating commissions. She is especially interested in collaboration with companies and how to find new types of opportunities for artists in the private sector and this has also been on the agenda in her work at Helsinki Contemporary. Commissioning has long traditions in the UK and Mikaela wants to bring a part of this know-how to Finland. Virve Miettinen works as a participation planner in Helsinki City Library/ Central Library project. She's currently focusing on enabling people – both customers and our partners - to participate in the developing of library services and planning of the new Central Library. She works towards meeting the everyday needs of ordinary citizens, which currently means developing new services, functions and contents. Libraries in Finland are in transformation. They’re becoming community hubs, important third places and platforms for people’s own initiatives. To achieve this new role, libraries – like museums - need to reinterpret how they interact with customers and break down barriers to cultivate new audiences. In learning this new orientation, participatory and service design offer great possibilities. 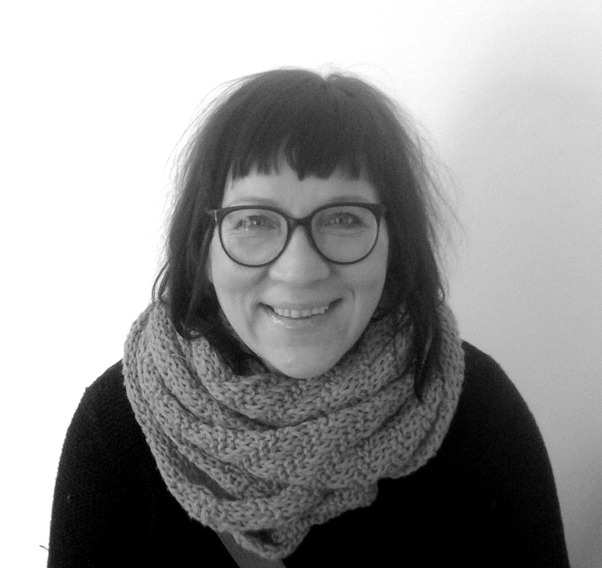 Sari Mäenpää has over 15 years’ experience in the museum sector as well as academic sectors, mainly in the fields of research, image collections, producing exhibitions and developing research strategies. 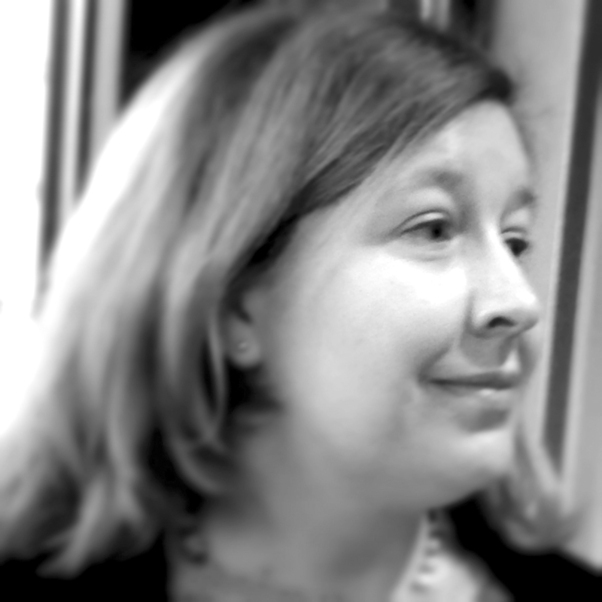 She is a maritime historian by training (PhD, University of Liverpool 2002) and currently works as keeper for the Maritime Museum of Finland where she is responsible for digitizing and developing the image collections as well as finding innovative ways of exposing the museum’s collections on different platforms. During the Mobius Fellowship Sari would like to learn how museum professionals in the UK use open data and other collections to enhance academic research as well as education and in what ways they bring their collections and expertise into the reach of the community. Siukku Nurminen is Senior Conservator and in charge of the collections of Kiasma Museum of Contemporary Art (Finnish National Gallery). She has worked over 20 years as a conservator in different institutions in Finland but mainly in three museums belonging to the Finnish National Gallery: Kiasma, Ateneum Art Museum and Sinebrychoff Art Museum. She has worked with old European, modern and contemporary art. According to Nurminen the international co-operation in conservation is of crucial importance and the Mobius fellowship provides a great opportunity to learn about the practices of other museums and to build a closer network between Kiasma and the museums in the UK. During her fellowship period Siukku Nurminen would like to focus on preventive conservation, which she regards as one of the most important fields of conservation of contemporary art, but she is also open to other ideas. 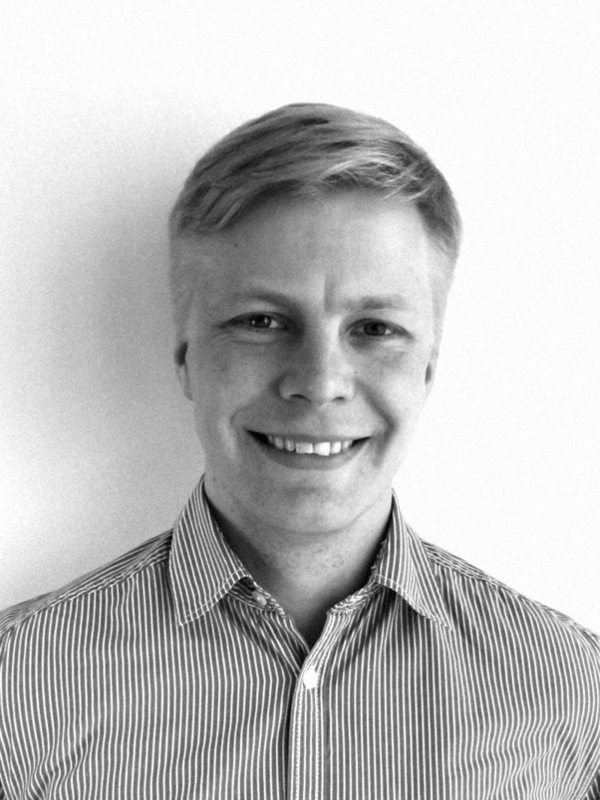 Tuomas Olkku works as a development manager at Heureka, the Finnish Science Centre. His responsibilities include fundraising and corporate co-operation projects. He is especially interested in finding ways for museums and science centers to generate positive interaction between their different stakeholder groups. At Heureka he is engaged with an ongoing project to create a new development concept, aiming to strengthen museums’ impact on society. For corporate and institutional partners this will mean new types of opportunities for interaction with versatile audiences. During the MOBIUS period he hopes to get hands-on experience on innovative ways of executing partnerships and fostering interaction with and between the audience groups. He also hopes to bring back home new inspiring ideas and contacts, which eventually might lead to productive international collaboration. Isa Päivinen works as a Senior Technician, Team Leader at the Ateneum Art Museum, the Finnish National Gallery where she plans, organizes and executes the museum’s technical department’s actions and resources usage, which belongs to the artworks in samples and exhibitions, loans and deposit actions. She has specific expertise in artworks packing. 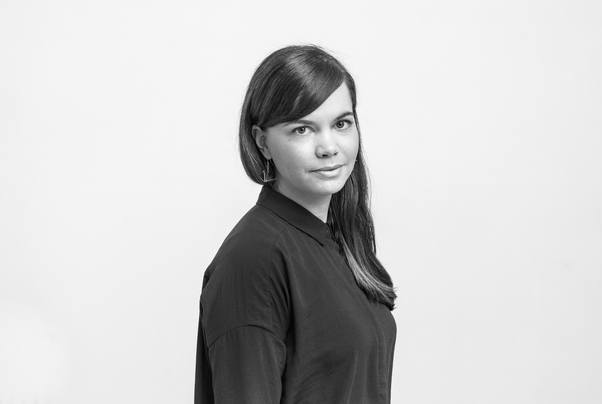 During her Mobius fellowship, Isa Päivinen would like to study exhibition change process and the organisational structure of the partnering museum. Minna Rajaniemi is a conservator who specializes in paintings on canvas. For the last 14 years she has been working at Tampere Art Museum as an art conservator, but altogether she has 20 years of work experience in conservation. At Tampere Art Museum she is responsible for both the exhibited works of art and the collections, which include more than 14 000 works of art. Her intention is to make long-term priority plans for conservation, which would make it possible to take care of art collections in a systematic and realistic way. During the Mobius fellowship she hopes to compare other museums’ working methods with her own and share the knowledge with colleagues. Alex Rinsler is an artist and producer based in Manchester, UK. He is currently producing the launch of HOME, a purpose-built center for international contemporary art, theatre, film and books opening in May 2015. Previously he shaped the reopening of the Whitworth Art Gallery in Manchester and before that worked at Southbank Centre in London, curating the outdoor environment. As an artist Rinsler is known for large outdoor installations, and in 2014 he made Urban Fox in Shanghai, representing the UK in the Jing’an International Sculpture Project, China’s only biennial for public art. Alex has worked on festivals since 2000 and started the artistic company Pirate Technics to build flammable stages and sculptures. 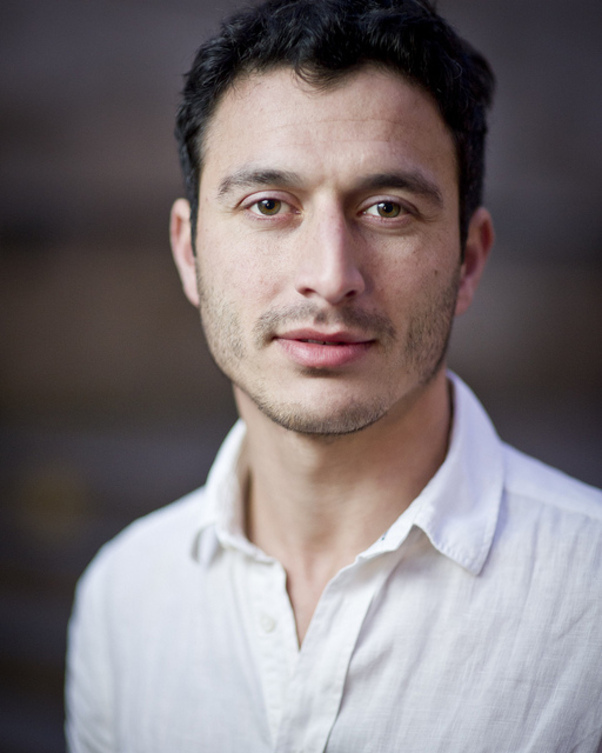 In 2012 he was awarded the Specialist Artist Fellowship on the Clore Leadership Program. Alex is passionate about creating cultural encounters in cities. During the Mobius fellowship he intends to learn how Helsinki’s cultural institutions engage with their audiences during the summer months. 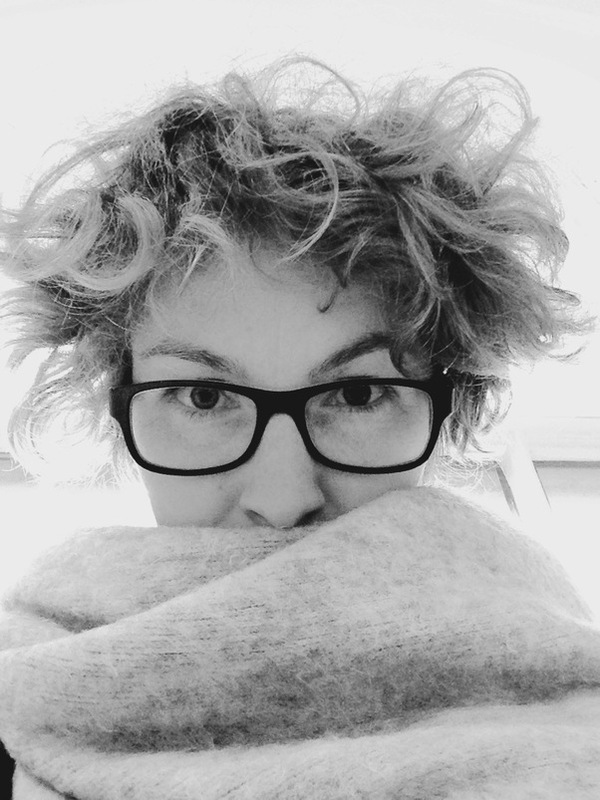 During the MOBIUS fellowship, Erja Salo aims, as part of her research project on the management of audience development, to gather information and understanding of various audiences of museums in the UK. After her MOBIUS period she will introduce the knowledge gained into the strategy of the Finnish Museum of Photography where she works as Head of Education and Public Programmes. She is particularly interested in learning more about the community programmes of British museums and hearing about their policies regarding the interfaces between audience development and community programs, and the indicators for the societal impact of museums. According to her, the MOBIUS project offers a wonderful opportunity to improve as an employee and to gain more experience of various work communities and organizations. Archivist Alison Spence and her colleagues at Cornwall Record Office in the UK deliver an archive service across Cornwall through a learning program, outreach activities, online resources and information, and by providing on-site access to original records. Her role includes overseeing the service’s IT systems with particular responsibility of the management and development of archives online catalogue. Through the MOBIUS program, she would like to look at problems users encounter when trying to go through archives’ and museums’ online collections data. She would also like to explore ways of enabling users to successfully draw out the information they seek through straightforward, intuitive search queries and tools. Jonna Strandberg obtained her Master of Arts in Cultural History at the University of Turku and is currently a doctoral student in Theatre research at the University of Helsinki. She has worked in Kiasma Theatre at the Finnish Contemporary Art Museum Kiasma since 2004, first as a producer, and since 2010 as a performing arts curator. She has also worked for the Finnish Dance Information Centre and for the international contemporary dance festival “Moving in November”. She has published numerous articles on dance. During the MOBIUS programme she would like to learn new working methods and ways of public engagement. 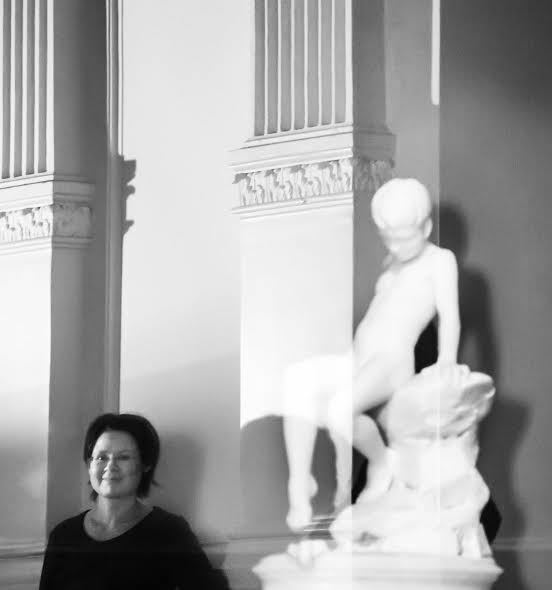 Over the last four years Ulla Teräs has developed new museum concepts and operational models as project leader first in National Board of Antiquities and currently in Helsinki City Museum. The New Helsinki City Museum 2016 project has offered her a unique opportunity to re-think the whole museum and its role in its community. As a museum professional she is particularly interested in cultural history museums and their relationship with their communities. 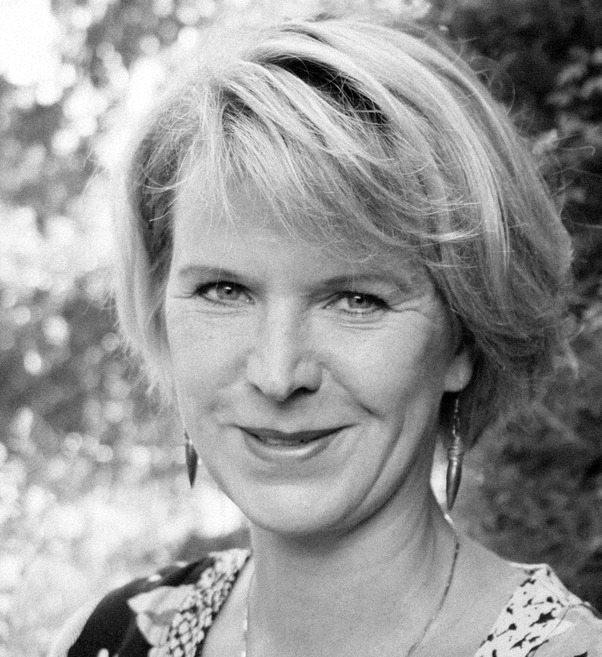 Ulla Teräs’ main interest during the Mobius fellowship is to study and share experiences on operating and management models that support fruitful dialogue and interaction between museum and the society. She is looking forward to learn about best practices on participation, community programs and volunteer work. Sam Watson is founder and Programme Director of CIRCA Projects, a curatorial organization based in Newcastle upon Tyne, UK. CIRCA Projects' exhibition program focuses on contemporary artistic developments from the UK and abroad, and collaborates with local and international partners in the development and dissemination of its programs. CIRCA Projects is structured on a ‘peripatetic’ model, and works with partners to best deliver work such as exhibitions, debates, talks, performances and screenings. Watson is interested in the role of the curator. Through writing, research, designing and curating, his work investigates methodologies of ways of working together, and processes of display in relation to contemporary art and exhibition making. During the MOBIUS fellowship he will investigate best practice in the areas of artist/curator collaboration, researching possibilities for future international cooperation and building insights into Finnish artists, curators, and models of exhibition and production.